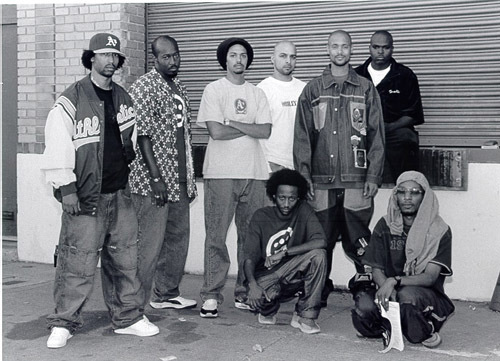 I wouldn’t be a very good hip-hop blog if I didn’t give love to some of the early 90’s Bay Area underground artists, yep, I am talking about the Hieroglyphics crew. I got hooked on Souls of Mischief way back in the day when the early 90’skate videos played the crap out of 93′ Til Infinity, which of course was completely fine by me. Enjoy!